Deliver addressable audiences on demand for efficient and effective campaigns. If you’re spending time waiting for data to onboard, you’re missing out on opportunities to engage with customers — and you’re wasting money. With Signal’s Campaign Onboarding, start engaging customers immediately and optimize ROAS. Ready to learn more? Fill out the meeting request form now to get started today. 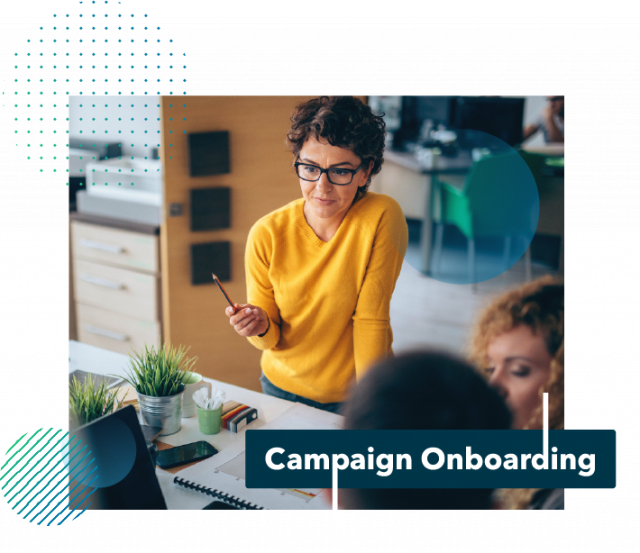 Speed to Campaign: The industry’s fastest onboarding speeds translate to predefined audiences ready for activation when you are, not five-to-seven days later. Efficiency of Spend: Driving campaign productivity with the freshest customer data and the shortest lead times reduces waste and increases ROAS. 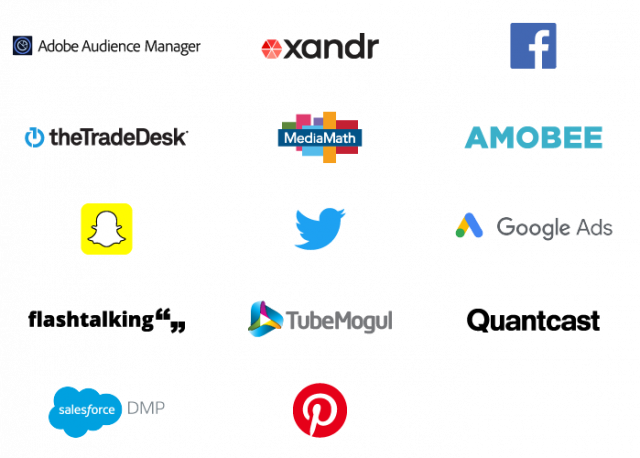 More Addressability: Leveraging Signal’s Identity Network, which boasts over 300 million deterministic profiles and integrations to top programmatic destinations, target known customers on a 1:1 basis with precision, regardless of where those customers are. For pricing and additional information, schedule time to talk to us.